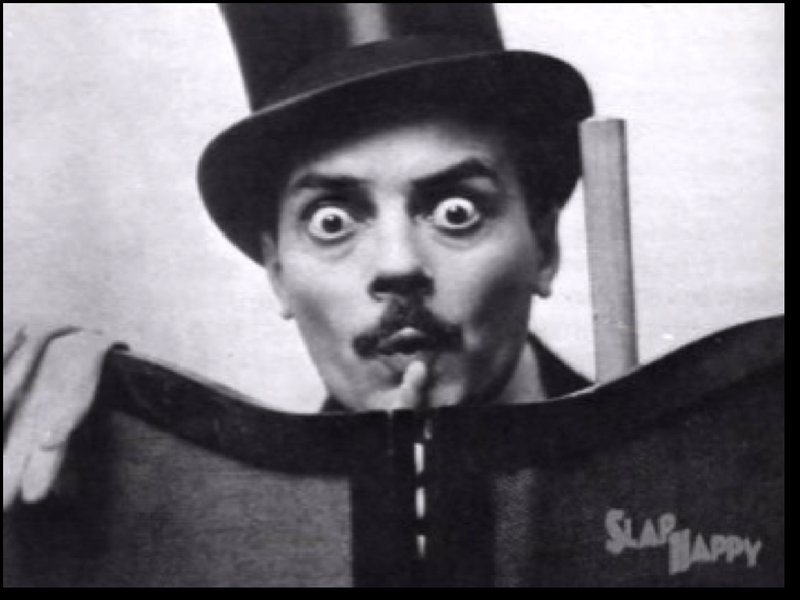 Only a few people, passionate of the history of cinema, know who Max Linder was. The only noticeable monument named after him is a beautiful cinema in the centre of Paris on 24 Boulevard Poissonničre called Max Linder Panorama. But if we ask any of the people attending that cinema where the name comes from, almost no one would be able to answer correctly. If again, we ask the same people, who Charlie Chaplin was, in most cases, they will know the right answer. The presented status quo would be understandable if Max Linder was solely one of many cinema pioneers. However, he was the first international star, earning fortunes in Europe and the USA, venerated by millions of fans on both continents. Charlie Chaplin was the one who learned from Max Linder. It was on the basis of Linder’s created persona – a resourceful and gallant boulevardier, who manages to find a way out of every situation – that Chaplin’s character was created. What happened that such a significant figure has been forgotten? The answer lies in the dramatic story of Max Linder’s life, which the film will present.